The battle among the global e-tail giants is getting better to the customers’ delight. We have new frontiers covered in the last week from Mulberry, Amazon and Google. 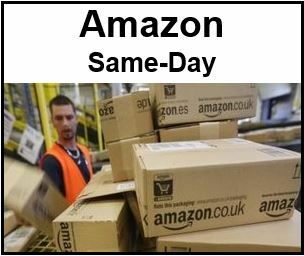 Amazon has raised the bar in its deliveries with its launch of a same day collection service in the UK. Customers can order up until 11.45am to collect from 4pm until the closing time of their chosen pick-up point. Pick-up points include newsagents and convenience stores, part of a Pass my Parcel branded network of 500 stores. The service is enabled through a collaboration with newspaper distributor Smiths News, part of the Connect Group. The new same-day service is launched alongside express morning collection, when orders can be placed up to 7.45pm for next morning collection by 9am, and standard delivery. In the short-term, members of Amazon Prime will be able to use the express services for free, while other shoppers will pay £4.99. Earlier last week, Amazon was name an Elite retailer in the InternetRetailing UK Top500. It was placed highly for both its logistics performance and its record on innovation and strategy. As a parallel development, Mulberry has launched a new click and collect service, Anywhere, Anyhow, Anytime, as part of the next stage in the fashion brand’s initiative to unite its e-commerce and retail stores. Three new services have been introduced, with the objective of removing the barriers between the online and bricks and mortar retail environments; Mulberry customers are now able to collect orders placed on mulberry.com from selected UK standalone Mulberry stores. In addition, store staff can now place an online order on behalf of the customer if the desired stock is not available. Orders placed in this way can be delivered to an address of the customer’s choice or collected in store. Mulberry.com orders can now be returned at standalone stores in the UK, as well as via Mulberry’s free returns collection service. Now, we have Google putting up a strong front in its battle for leadership against Amazon. 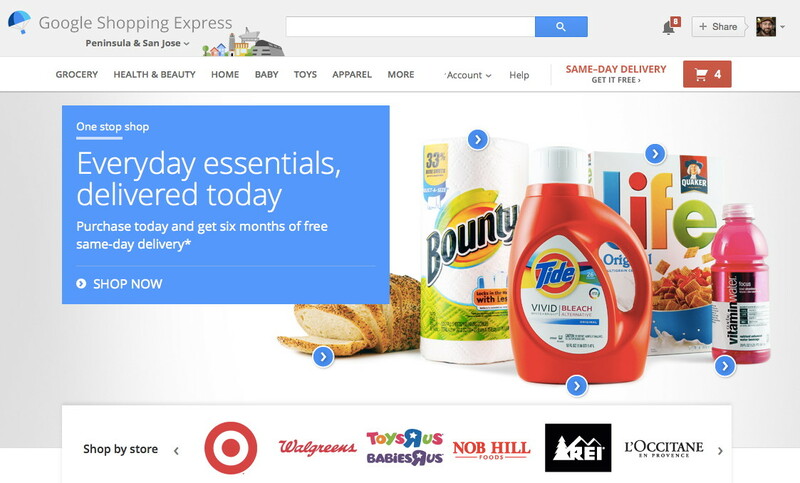 Google announced this week that it’s offering a new subscription shopping service featuring free same-day or overnight delivery on orders over $15. The move is seen to counter its competitor Amazon, whose Prime service offers free two-day delivery and costs $99 annually. 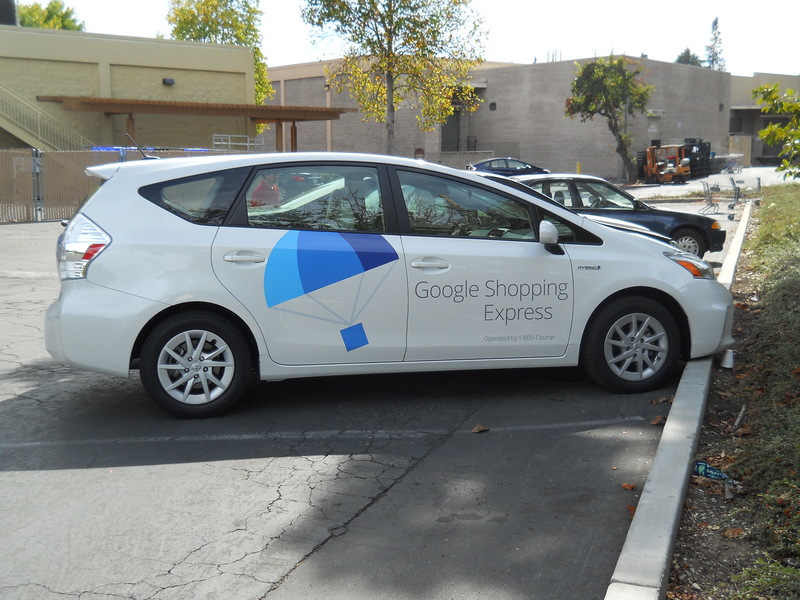 Google’s shopping business was launched a year ago under the name “Google Shopping Express, now shortened to “Google Express,” and the service is expanding to Chicago, Boston and Washington, D.C. in addition to Manhattan, Northern California and West Los Angeles. The company delivers products from several dozen retailers including Petsmart, Vitamin Shoppe, Barnes & Noble, Costco, Walgreens and Whole Foods to compete against Amazon Prime. 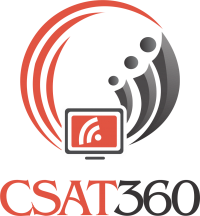 Memberships cost $10 a month or $95 a year. 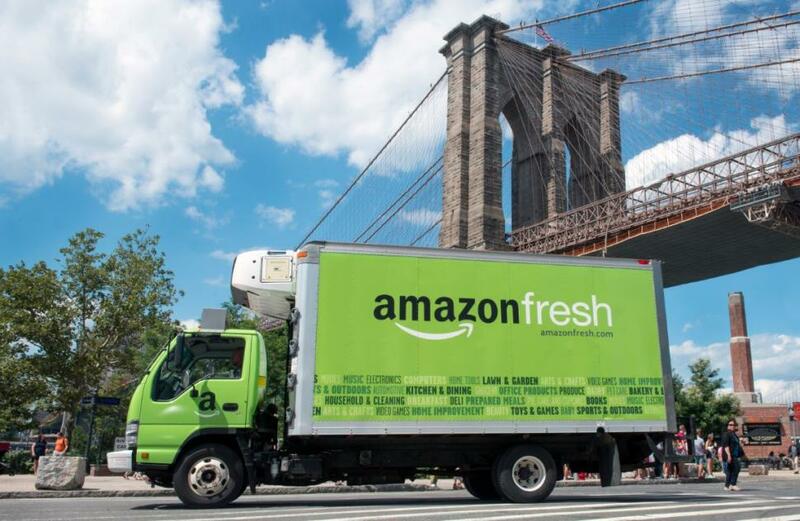 Amazon, for its part, has rolled out a same-day grocery delivery service in a handful of cities in the USA, known as Amazon Prime Fresh that costs $299 annually. Earlier last year, Amazon had said that it hoped to offer same-day delivery within the next few years using drones, provided federal restrictions on the unmanned vehicles are lifted! So, what are the key parameters within these service mantras, on which these retail giants seem to be competing? For example, both Amazon and Google Express are offering guaranteed delivery of your purchases on the same day or overnight. Here, what might matter is also the locations covered by the retailer and charges levied on members for the service. For example, due to the partnership with Google, Costco members can get their bulk shopping done without trekking to the warehouse. This is especially key for people who live in big cities and don’t own cars. Use of different suppliers and shipping items separately even if orders are placed in bulk, is a No No. 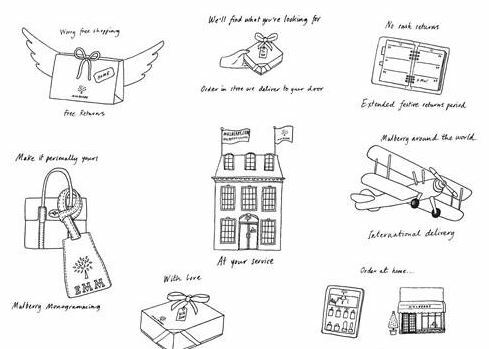 Offering delivery from beloved businesses in each area could help the retailer land loyal customers. This could also make the retailer appear more local and approachable than a perception of a remote marketplace. 4: Limitless Selection and focus on giving members access to value added services like Amazon does by offering streaming music, TV Shows, etc. Our own Flipkart, Amazon India are acing their customer deliveries in India, not withstanding the apology from Flipkart to its customers on the aberrations during their big billion sale ahead of Diwali. The large customer base in India could pose an entirely different paradigm to the E-retailers in India to master and win their customer mindshare! Watch this space.